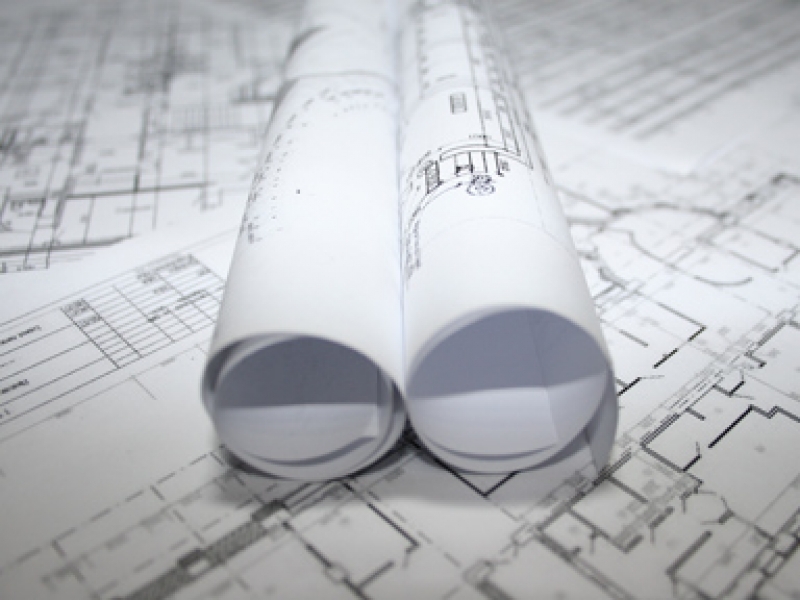 Planning permission drawings are essential for someone who is looking to have building work carried out at their property in Strathaven. Failure of obtaining planning permission and carrying out the work will result in work being altered and in some cases even demolished. We make use of the leading facilities when making drawings for planning permission, this allows us to offer drawings that are superior to what other companies can offer. If you decide to choose us for your planning permission drawings you can expect us to carry out a full building measurement survey. This is were we will come out to your property and Strathaven and access all of the rooms in your property, the process should take approximately one hour to complete. We do this because it means that our plans will be more accurate, ultimately reducing the risk of mistakes with your drawings. After the full building measurement survey has been carried out we will discuss the structure with you and advise you of any changes that should be made. Planning permission drawings need to be in compliance with the Building Standards so by listening to our advice you will be able to ensure that your application is approved first time. Do you want to find out more about what we can offer to you? If so you should give us a call today, we can provide you with an advisory service which is completely free!